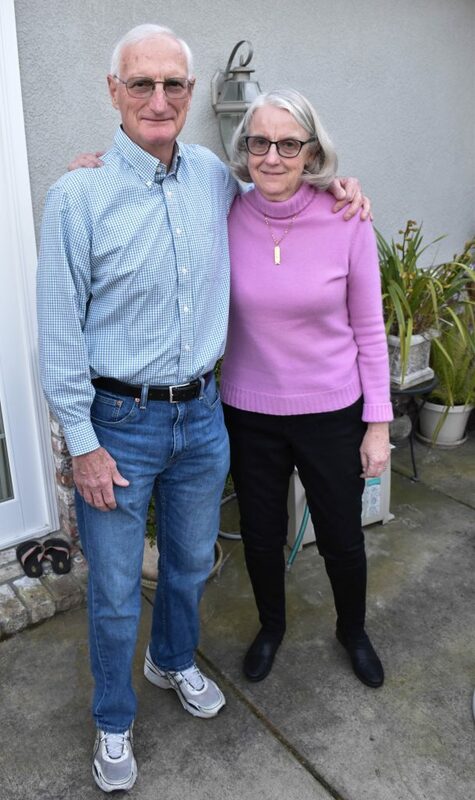 Joe Heitz was a Napa Valley pioneer, an unassuming man with a passion for wine. In a valley nowadays inhabited mostly with vacuous wine-celebs full of greed or vainglory, it is much befitting that Heitz’s Martha’s Vineyard Cabernet is still a major icon of Napa. 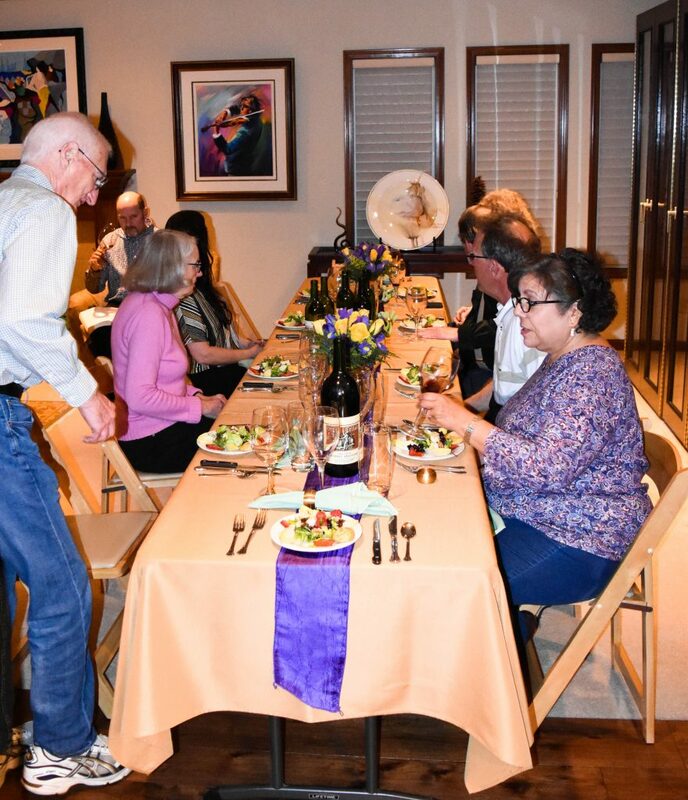 I recently hosted a dinner in my house for five couples, based on Heitz Martha’s Cabs, generously offered by our friends Steve and Mandy Cottrell. Included were a vertical of five 750 ml bottles, 1983 through 1987 and a 1992 magnum, all meticulously cellared by Steve. 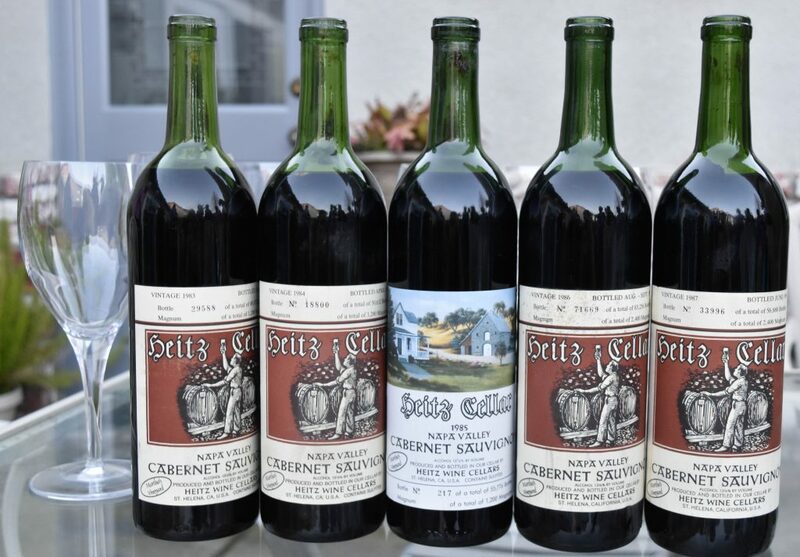 As we sampled this priceless collection we reflected on the legacy of Heitz and reminisced about those vintages, thirty-plus years ago. It was a sunny Saturday and we informally tasted the 83-87 vertical in my backyard, everyone helping themselves to however many pours, each of us careful not to hog too much. With such old wines, it helps to compare the initial pours with subsequent ones, for they do change in short order. None did more so than the oldest, 1983. It started out with a tanky nose and old flavors, yet good balance and structure. It turned into a smooth wine with fresh floral flavors despite its fading fruit, and with well integrated tannins and good depth. It was alive but waning. 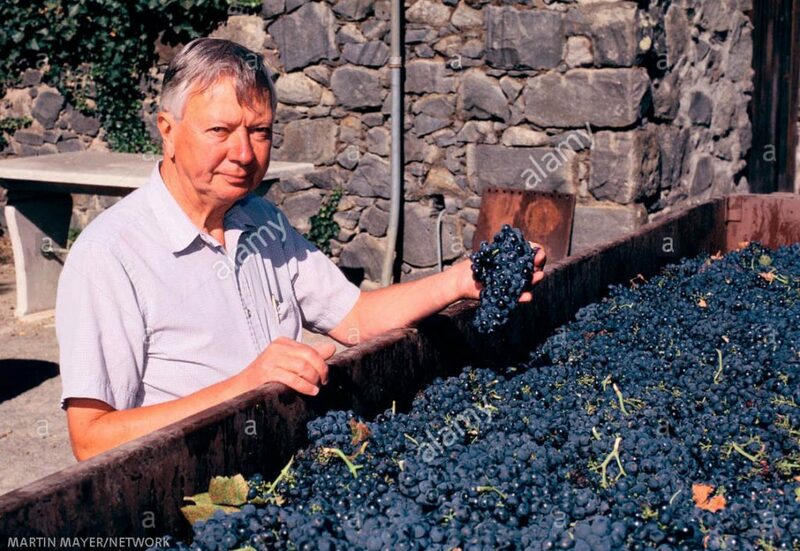 Heitz struck out on his own in 1961, growing grignolino at St. Helena. 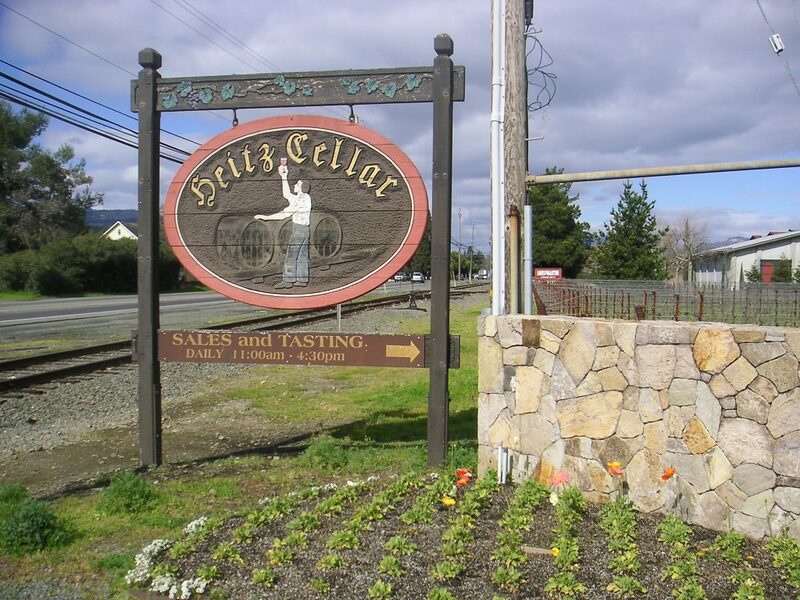 It is an obscure Italian varietal that Heitz Cellars still produces along with a rosé version. He then made some reasonably decent Chardonnay and Cebernet with juice from Hanzell. 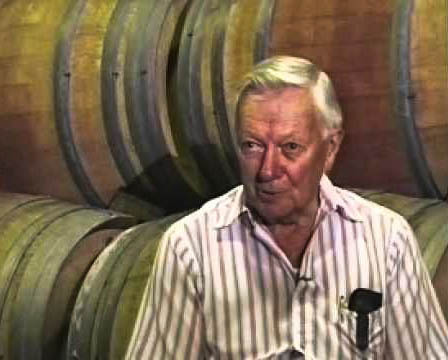 He continued in 1965 by purchasing more juice from nearby vineyards in Oakville, owned by Tom and Martha May, blending this with the others. 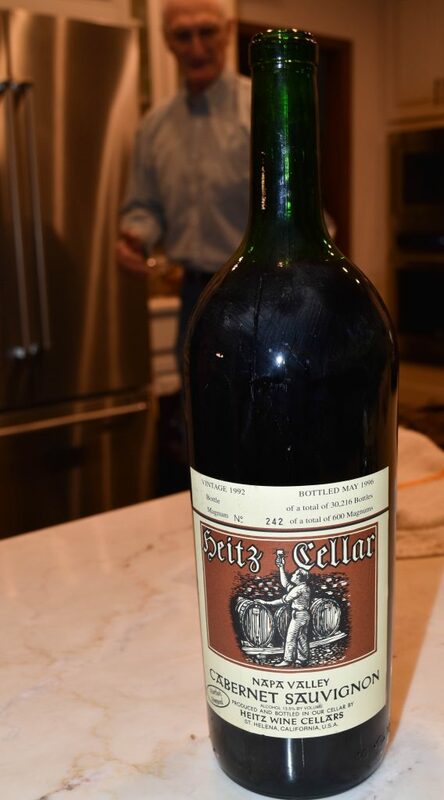 Recognizing the quality of this wine, in 1966 Heitz produced it as a single vineyard bottling and he named it after Mrs. May. Martha’s Vineyard was born. It would go on to demonstrate extraordinary longevity and come to be recognized as one of the greatest Cabernets to come out of the Valley. 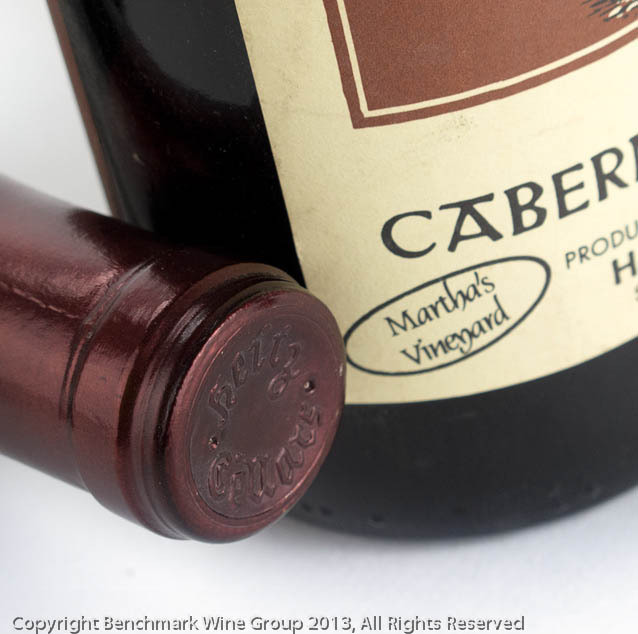 In creating Martha’s Vineyard, Heitz became the first American champion of the single vineyard designation, one that is nowadays ubiquitous. The ‘84 did not stand out well in our line-up although, had we tasted it alone it might have been just fine. It had a decent Cab nose and fruit, but it lacked complexity and finish. Never mind, because we had ’85 and ’86 that were outstanding. Steve commented that these were very good vintages and it showed. 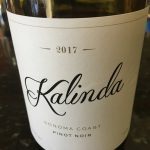 They had characteristic eucalyptus noses, robust fruit, good structure and complexity, and in the finish, vibrant, food-friendly acidity, a characteristic rare in Napa. They were still youthful after all those years. In a now famous episode, when the celebrated wine critic Robert Parker complained that Martha’s Vineyard lacked aroma, Heitz sent him a box of linen handkerchiefs, to help clear his nose. Steve told us a personal story about Joe Heitz that’s quite telling. 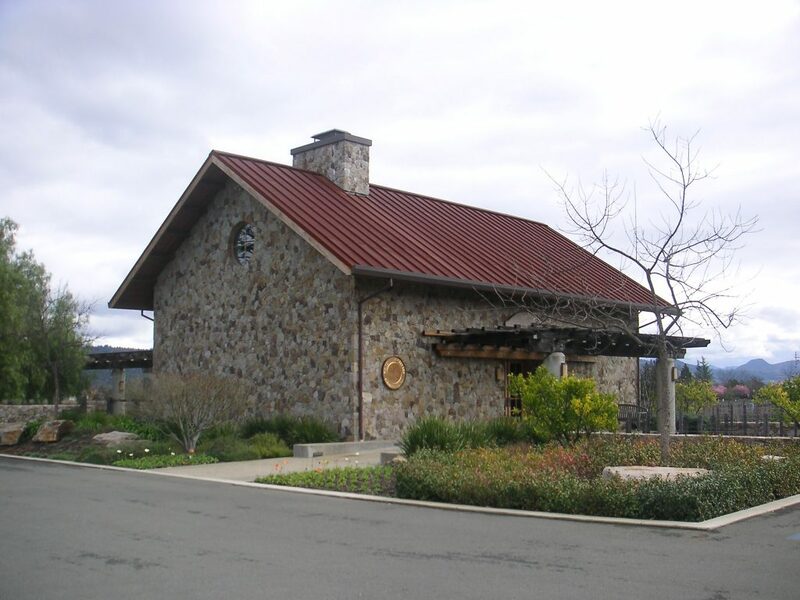 Steve once bought a case of wine at the St. Helena winery and tried paying with a credit card. Apparently in those days the winery did not take credit cards. Joe Heitz told Steve to go ahead and take the wine home and mail him a check. The last bottle of the vertical line-up was the ’87. It featured a good nose and fruit and was well balanced. 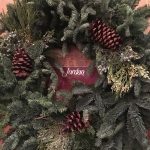 It had a distinctly vegetative character that stood out from the others. Its tannins were drying. A good wine but no match to the ’85 and ’86. 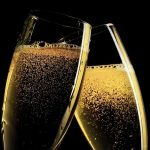 We took the leftovers of the five bottles – there was plenty – into the dining room where a three course catered meal awaited us along with the 1992 magnum reserved for dinner. 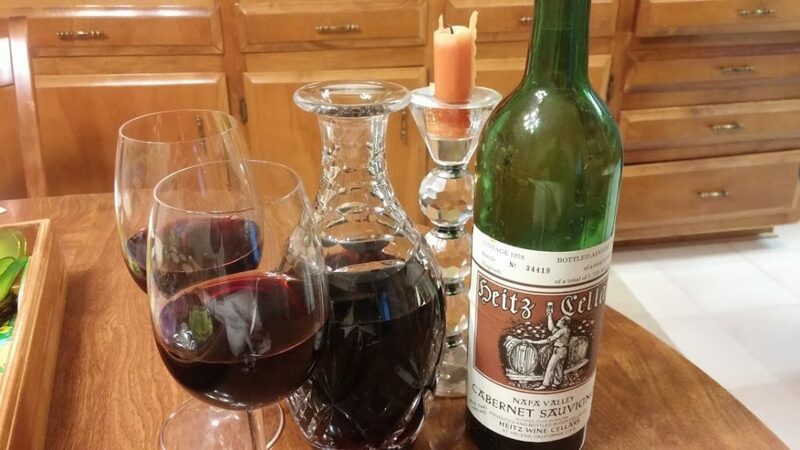 Heitz labelled his wines according to the year they were harvested. The bottle was released in 1996. It was younger than the others, still a bit tight, and with much life left in it. 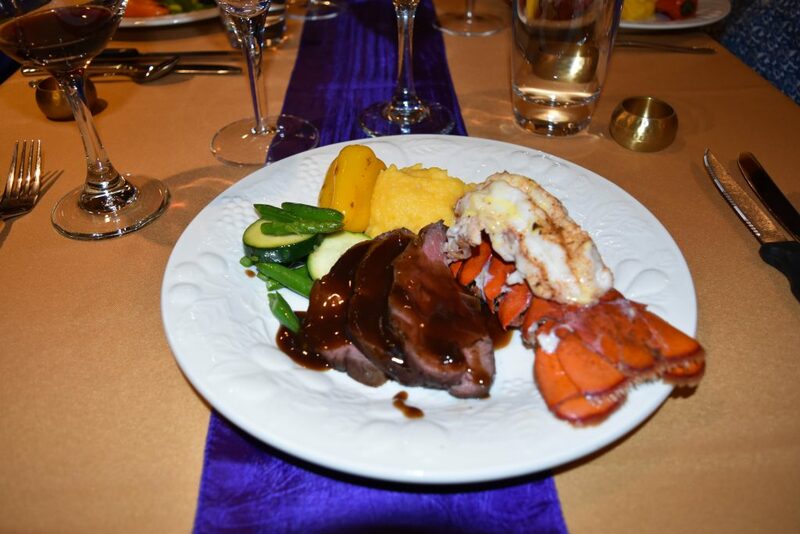 We had all these wines with a main course of fillet mignon and lobster. 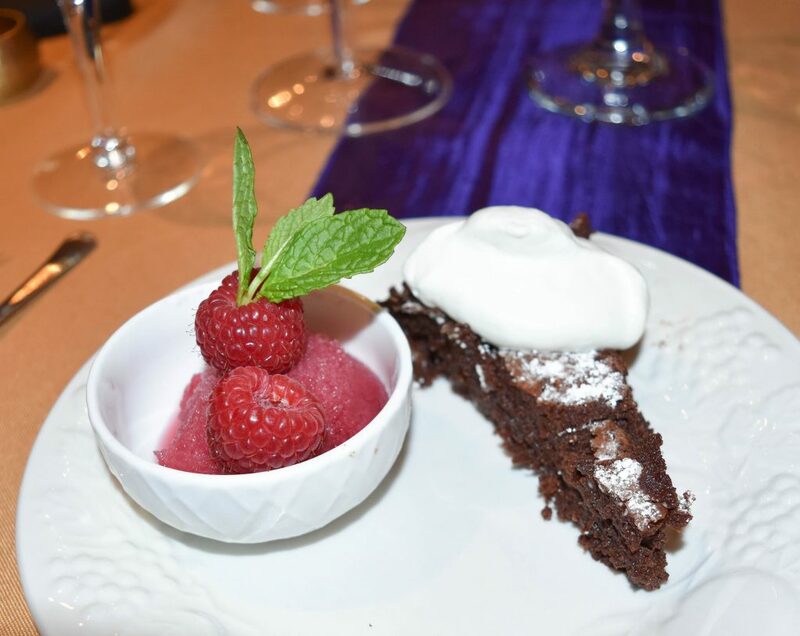 For dessert I opened a 1997 Suduraut Sauternes from my collection, to go with flourless chocolate cake and pomegranate-champagne sorbet. It was a fitting coda. Joe Heitz passed away in 2000, at age 81. 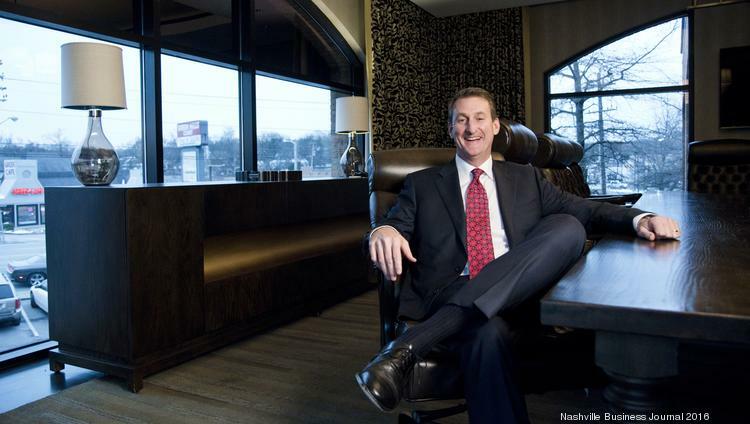 His children carried on until 2018, when they sold Heitz Cellars to Gaylon M. Lawrence Jr., owner of an Arkansas based agribusiness giant who has developed a fresh taste for wineries for his portfolio. At the time, Lawrence reassured news reporters that nothing would change at Heitz – for now. Joe Heitz had never charged a tasting fee. Eventually his winery became an anomaly in a Valley where many tasting fees had climbed into three digits. Every February, the free tasting included his newly released Martha’s Vineyard. 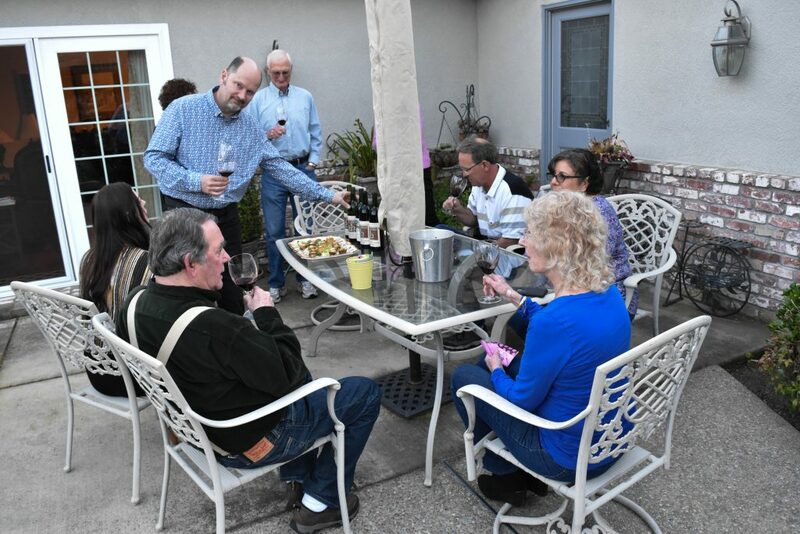 Currently Heitz Cellars has begun charging tasting fees of $25 and $75 for two different tiers of its wines. It is the first pillar to topple under the new corporate governance, but surely not the last. Don’t be too surprised when the price of Martha’s Vineyard climbs to the stratosphere – soon. 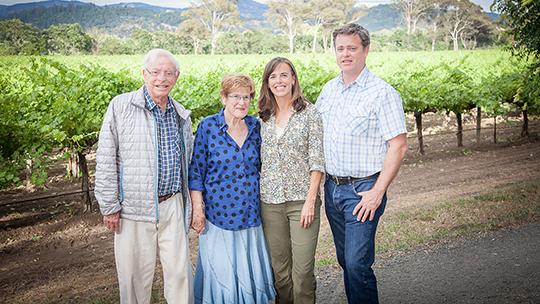 As Joe Heitz’s legacy is blanketed by corporate greed, his memory fades into the fog of a nostalgic old Napa, friendly and bucolic, seeking world-wide respect. He and his cohort of pioneers did their best in those days and succeeded, inaugurating the present era. 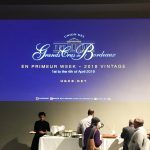 The irony was not lost on us as we tasted Heitz’s grand old wines, thankful that we could experience what it once was, a memory we’ll carry forever.